Stefan is the Managing Director of Wasabi Group and oversees the direction and operation of all of the Wasabi group. Stefan is a qualified Refrigeration Engineer who has worked in the industry for over 20 years. 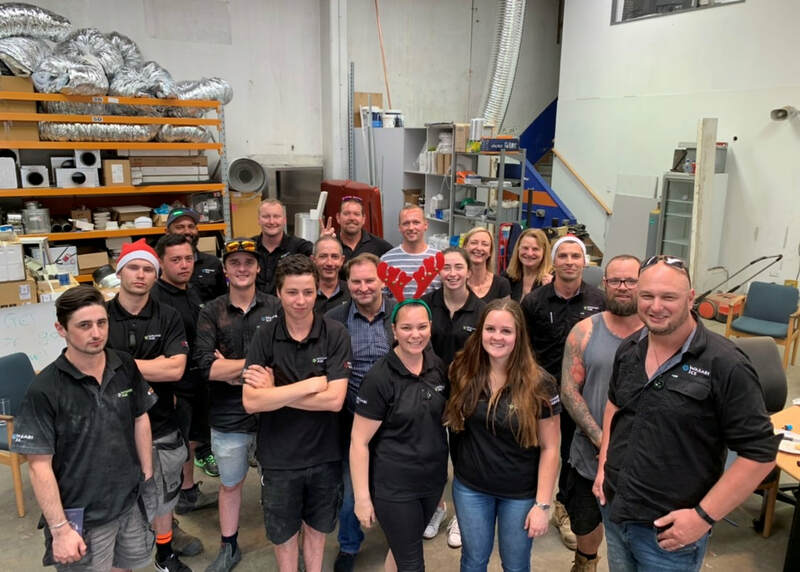 His vision is for Wasabi to be recognised as Wellington's heating and cooling specialists, because “we’re not comfortable until you are”. Stefan recognise that to achieve this, we need to carry out top quality installs, supply products we believe in, treat our customers and their homes with respect and if anything does go wrong - put it right without delay. Adrian is the General Manager of the Wasabi Air team. Adrian manages the day to day running of the Project Management and residential installation teams. He also provides heating, cooling and ventilation solutions for residential and light commercial properties and is passionate about providing the solution that will provide the best result for the client. When you request a quote, it will be Paul or Jaycee who will visit your home. 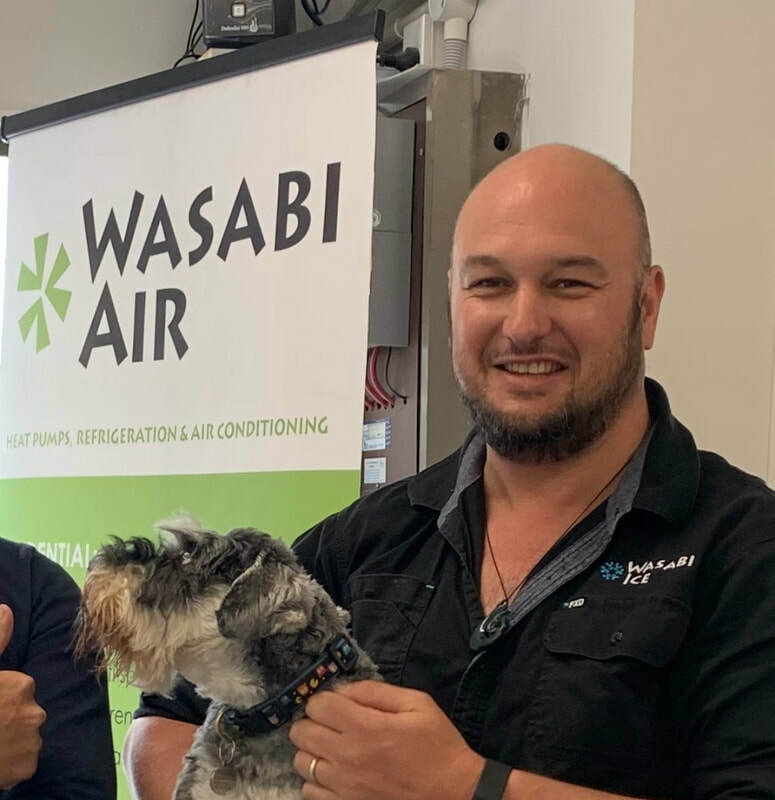 Paul has been part of the Wasabi Air team for eight years. He is a residential ducted system specialist and a heat pump expert with years of knowledge. Paul is also a qualified cabinet maker. Jaycee has recently moved to Wellington from Christchurch. He has worked in the heating and cooling industry for 13 years. Our experienced and friendly team works across both Wasabi Air and Wasabi Ice. The team is made up of Cameron, Campbell, Ethan, Jason, Josh, Malcolm, Marley, Mitchell, Ryan, Taewa and Tony.